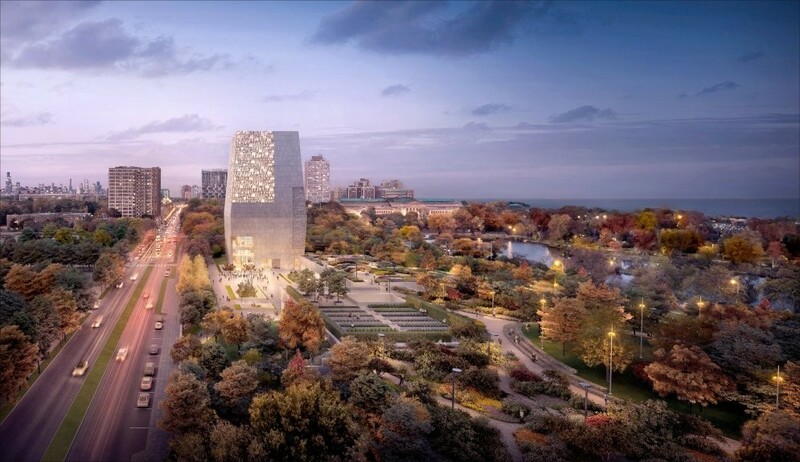 Don't miss this in-depth review of the latest plans for the Obama Presidential Center. 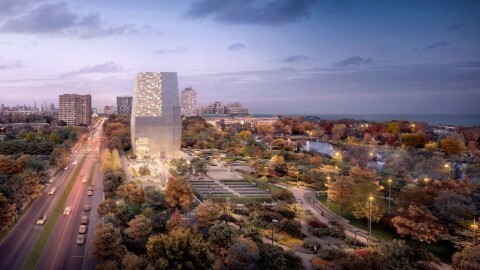 Lead architects Tod Williams and Billie Tsien will detail their work on this momentous project on Chicago's South Side. Space is limited. Learn about the extended design process, from the initial competition entry through multiple iterations, during this special event. You'll hear about the architects' aspirations and plans to weave the Center and its grounds into historic Jackson Park. 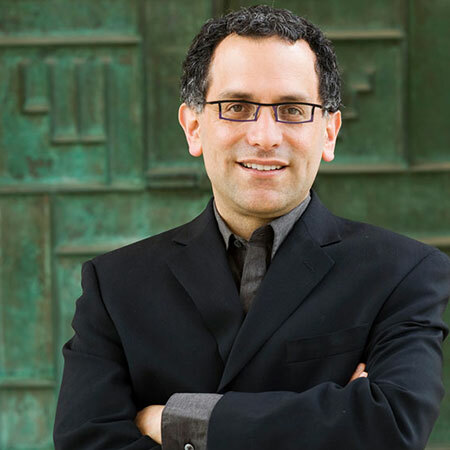 CAF's Reed Kroloff will moderate this distinguished panel. 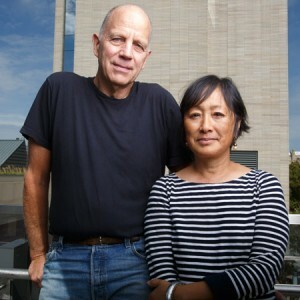 Tod Williams and Billie Tsien founded their eponymous New York architecture office in 1986. Their studio focuses on work for institutions and organizations that benefit and inspire their surrounding communities, like schools, museums and not-for-profits. Notable projects include The Barnes Foundation in Philadelphia, Asia Society Hong Kong Center and the Lefrak Center at Lakeside in Prospect Park Brooklyn. Over the past three decades, their dedication to this work has received numerous national and international citations, including the National Medal of the Arts from President Obama and the Firm of the Year Award from the American Institute of Architects.